Welcome on pages of ProArch company. We are a general and industrial construction studio having almost 20 years of experience in this field. Our office provides complex services in designing and preparing construction investments. 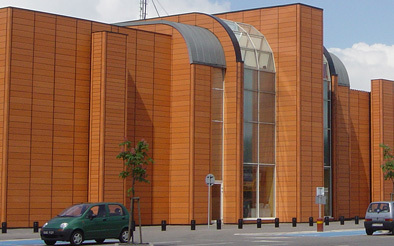 We constitute a team of specialists accomplishing orders for the biggest Polish and foreign customers. It is a real pleasure to inform You that we are designers of the project of "Pogoria" - the bigest shopping center placed in Dabrowa Gornicza, opened in November. We had prepared the project for Mayland Real Estate. 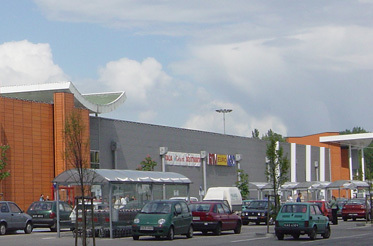 This is the first such a modern shopping centre in Silesia, build on the grounds of former Huta Bankowa. In the future there will stand OBI - another big shop, with home and garden equipment. It will stand next to Pogoria. Copyright © 2017 by PROARCH. All rights reserved.